Have you read our book yet? 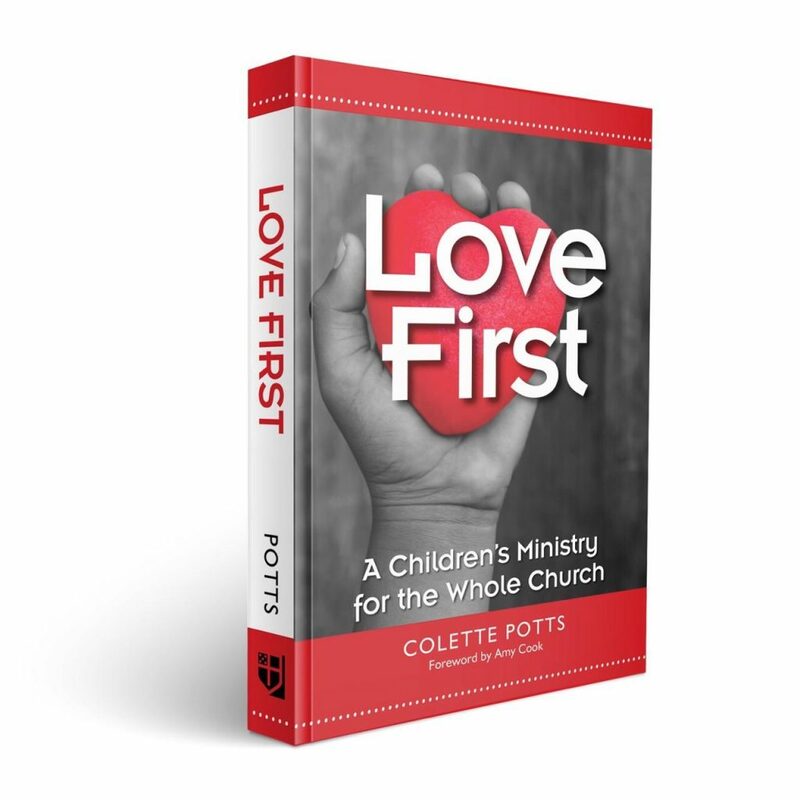 Love First aims to make religion, God, and their faith relevant to their lives today while anticipating the potentially rocky future that lies ahead. Each gathering aims to make a difference in their lives or in the lives of people they care about. “Love First does not just teach us how to teach about love. It reminds us of love’s power, versatility, and actual ability to change the world. And Colette Potts does all of this in the most charming, readable, and helpful way.